Your search for Jailaxmi LLDPE Film Plant ends with Jailaxmi Engineering Corporation, Jailaxmi is a name to rely upon. Jailaxmi provide LLDPE Film Plan, which can be used to efficiently manufacture the packing bags for different contents. 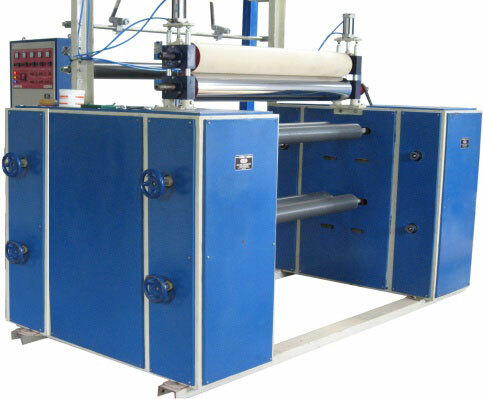 Jailaxmi LLDPE Film Plant is made from special nitro alloy steel that ensures its long life. Lay flat Width 12" 44"
Nip Roll Size 16" 48"